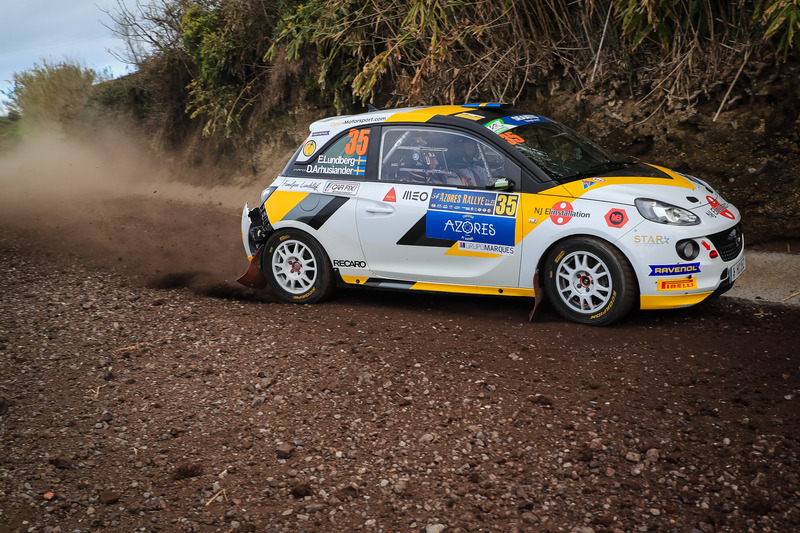 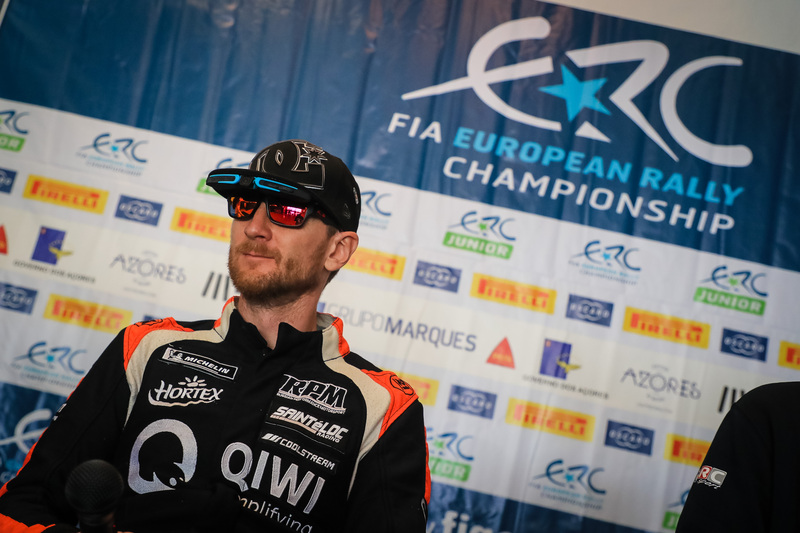 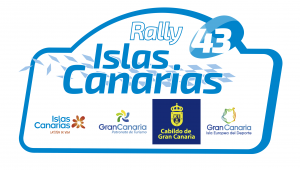 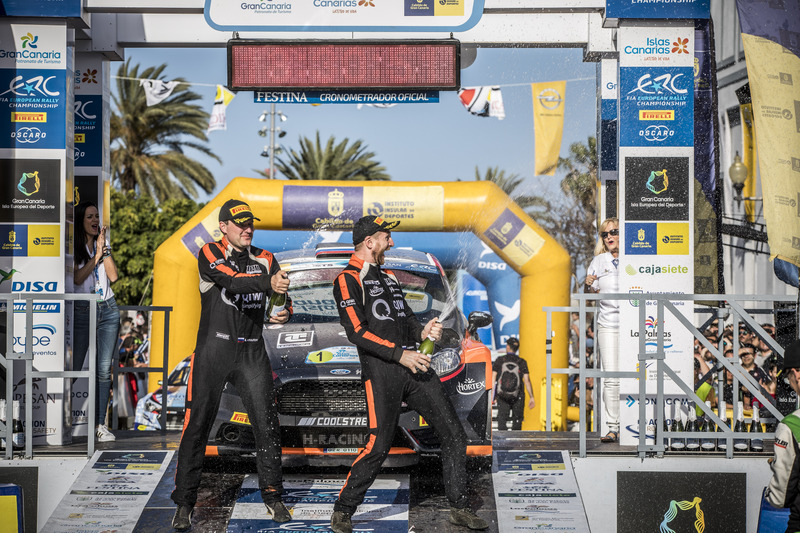 Elias Lundberg made an impressive step up from national to international level with third place on the FIA ERC3 Junior Championship season-opening Azores Rallye. 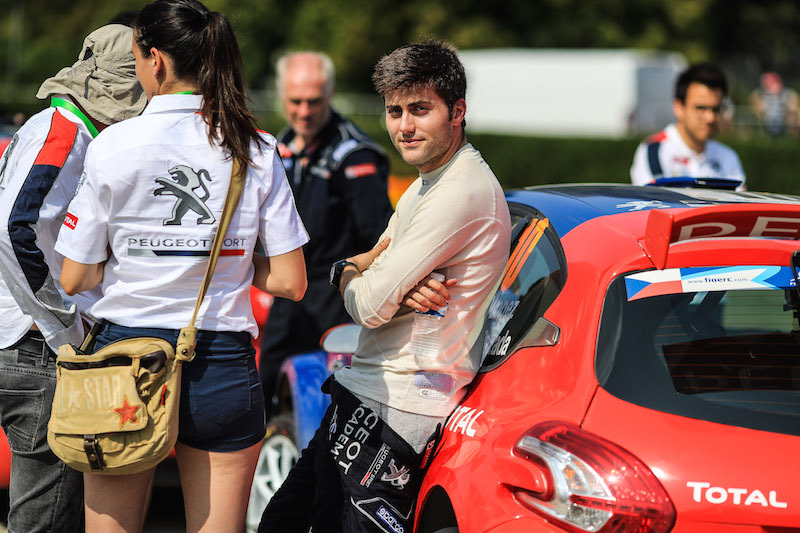 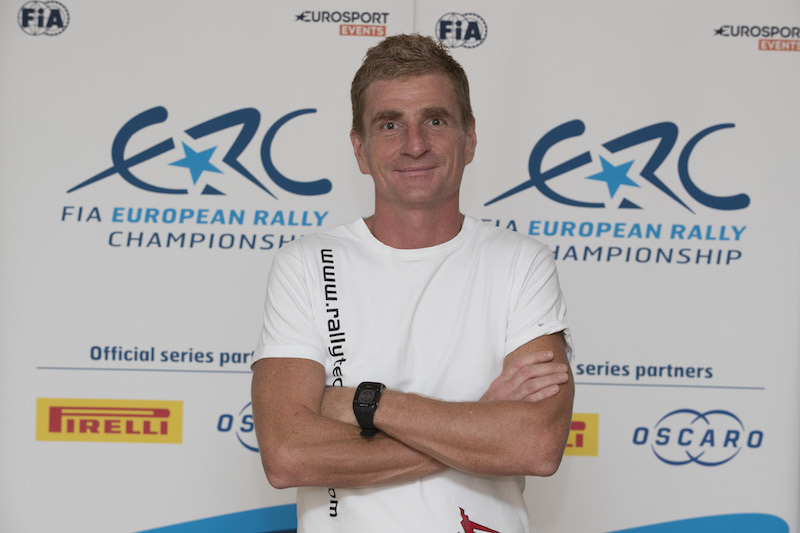 Graduating to the European championship as his prize for winning the ADAC Opel Rallye Cup in Germany last season, Lundberg battled illness to complete the podium in the Pirelli-supported category. Co-driven by compatriot David Arhusiander, Lundberg was making his first appearance on the São Miguel-based event.